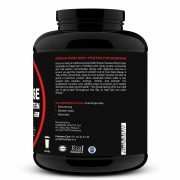 Sinew intense whey for beginners contains whey protein concentrate as primary source, which provides 12.7 gm of protein in a serving of 30 gm. 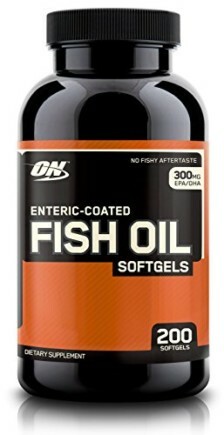 Each serve provides you 2.7 gm of naturally occurring bcaa and 2.1 gm of glutamine. 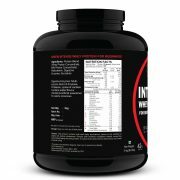 Sinew nutrition intense whey protein is instantized to mix easily using just a glass and spoon. 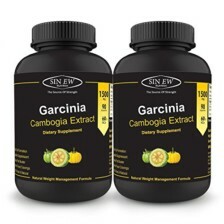 Sinew nutrition intense whey protein contains 13.2 gm of carbohydrates in each serving with digestive enzymes. 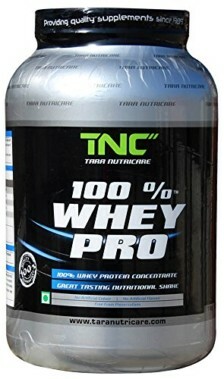 Get 1 gm of protein for just rs. 2.12/-. 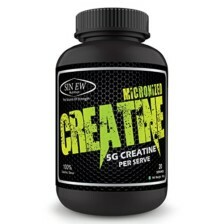 Sinew nutrition intense whey protein for beginners is pure, natural and high-quality protein. Give your body a nutritious boost with sinew intense whey protein especially for beginners. Fortified with whey protein concentrate and milk protein concentrate along with digestive enzymes to ensure you get the maximum protein out of your daily dosage. A 100 gm of this convenient, easy-to-mix protein powder provides 42 grams of premium protein plus essential amino acids to to help support lean muscle, energy, vitality, and strength. 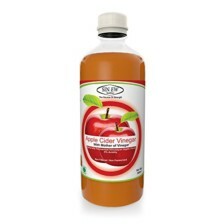 This supplement contains zero added sugar to provide you a healthy alternative to attain good health. This great-tasting drink is an ideal way to get protein throughout the day to help fuel your active lifestyle. Ingredients: Protein blend (whey protein concentrate, milk protein concentrate), maltodextrin, cocoa powder, digestive enzymes, sucralose. Take 3 servings a day (early morning, between meals and before bed) to help satisfy your hunger cravings and to help meet your daily personal-protein requirements.